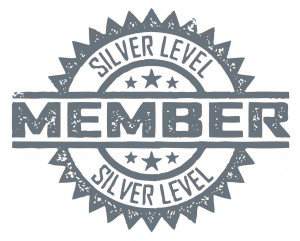 You have selected the Listening Membership membership level. 30 Days Access - non-recurring payment. Free access to 'all' our listening materials. N.B. Membership email link may go to spam / junk mail.